The iconic Notting Hill was, in the past, one of the poorest neighbourhoods in London where rents were cheap. In the 1960s, the trend began to reverse, with the organization of the Carnaval of Notting Hill. In 1999, the district enjoyed an international showcase with the film "Thunderbolt in Notting Hill" with main actors Julia Roberts and Hugh Grant. Renowned for its antique market and its vintage shops, the neighbourhood is largely residential and has a richly colored housing stock as well as impressive Victorian houses. The demand for housing is very important for both staying and settling there. 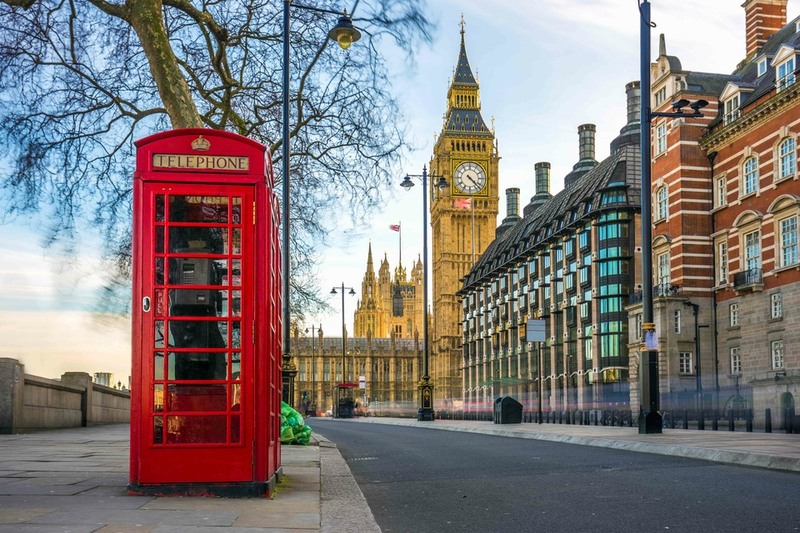 Even if the United Kingdom is well-known for its rainy days and its unfavourable climate between October and April, you could benefit from a more affordable trip to London as hotels are less expensive during this period. 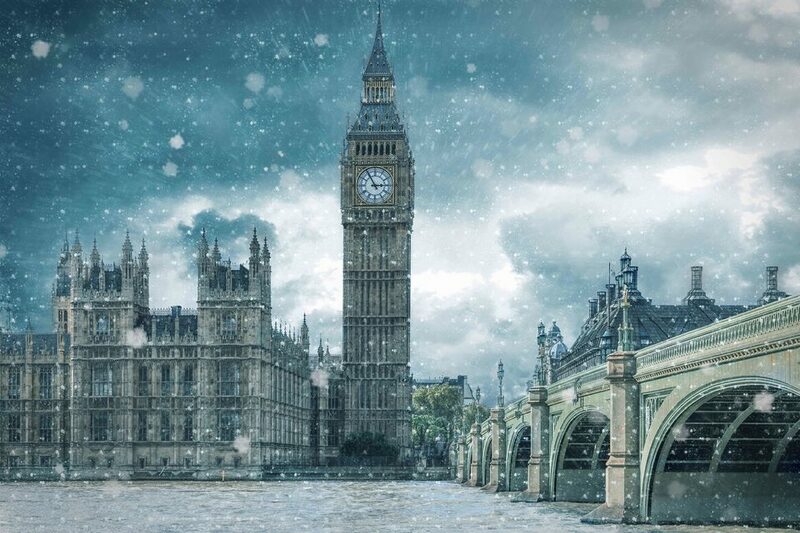 However, it can be an unforgettable experience to visit London covered in a light layer of snow. If you prefer visiting London in suitable weather conditions, it is better to favour the period from May to September. You will be able to enjoy discovery and entertainment thanks to longer sunny days as there are many festivals and cultural attractions which take place during this period, such as the Queen Elizabeth II's birthday. The summer season of July and August is the most crowded one but it is a better guarantee of good weather conditions. Besides, there are various events which are organized during summer, such as the Championship Wimbledon. 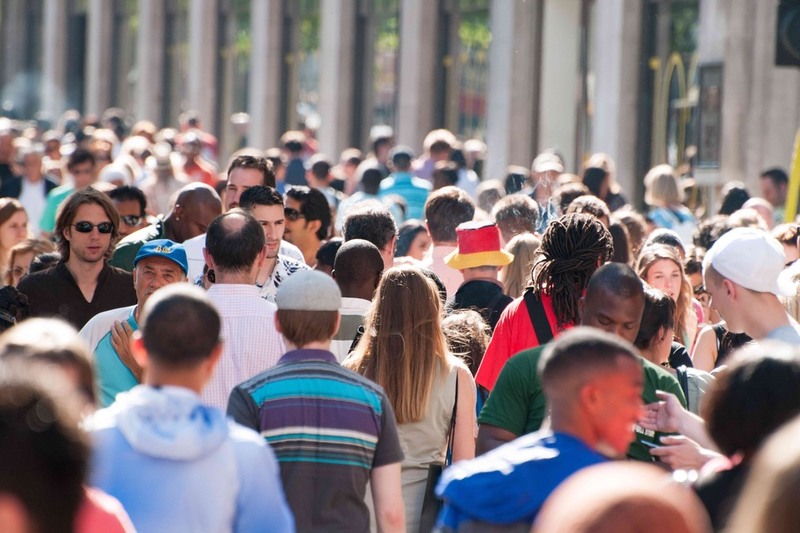 Nevertheless, as London attracts many tourists during this period of the year, you will have to foresee a travel budget more substantial and a longer time spent in queuing. Nothing Hill hosts the second biggest carnival in the world, after the one of Rio de Janeiro. It yearly attracts over a million visitors in a celebration of the local Caribbean community. Since its first edition in the 1950s, the carnival has grown into a world event with costumed party-goers, steel pan bands, sound systems blasting reggae, soca and calypso. It usually takes place at the end of August and the parade goes around the streets of Notting Hill, Ladbroke Grove and Westbourne Park. 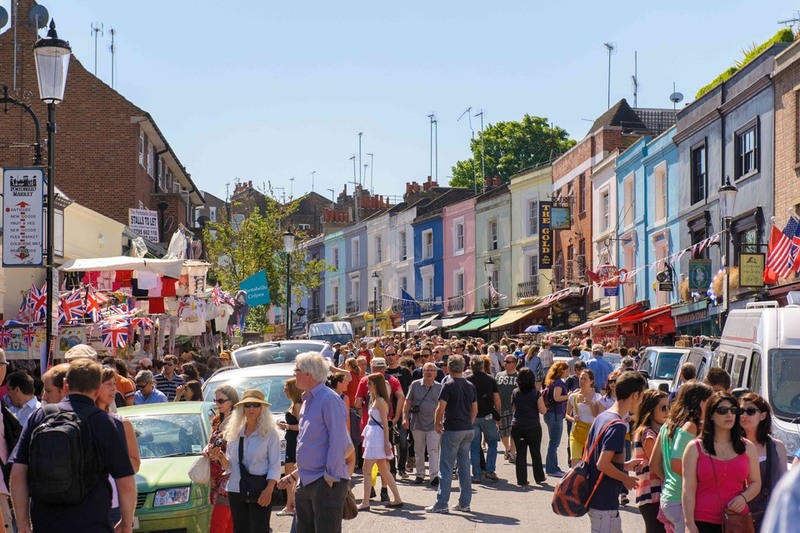 Throughout the year, every weekend the Portobello Road Market takes place over a two-mile area. This iconic attraction of London welcomes, among others, an eclectic mix of colourful terraces, antique shops, historic pubs and clothing stalls where you can find vintage accessories, soul and funk CDs as well as collectable vinyls. While shopping, you can admire the 100m-long Portobello Wall which features public street art commissioned by the local council. This Museum offers to plunge into the 150 years of consumer heritage in Great Britain. 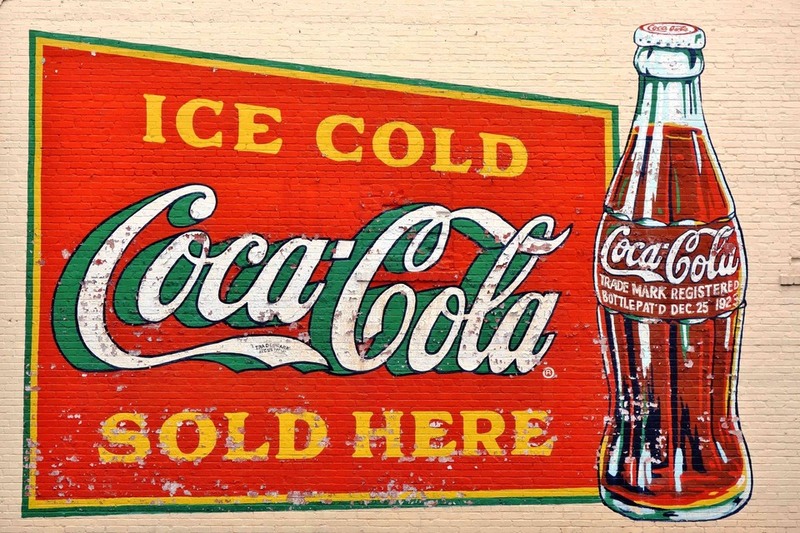 You will discover the evolution of famous brands such as Oxo, Marmite or Twining's since the Victorian era but also the development of brands, packaging and advertising through thousands of items displayed such as posters, toys, games or even fashion and technology. The social changes and the evolution of graphic designed will be noticed, alike the influence of major events such as the World War II or the Queen's Coronation. You will know how brands and marketing have played a great part in day-to-day lives.